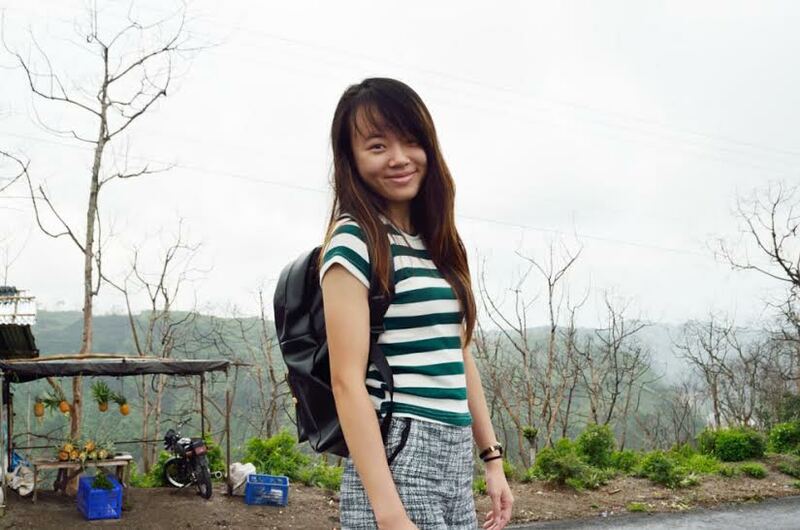 Five months ago, Grace Kwan did the unimaginable: she dropped out of school to pursue her passion as a maker of handmade, customised bags. 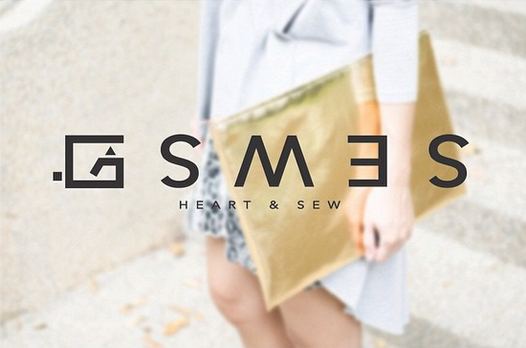 From there, Grace became a full-time maker of handcrafted bags under her own label, GSEWS. 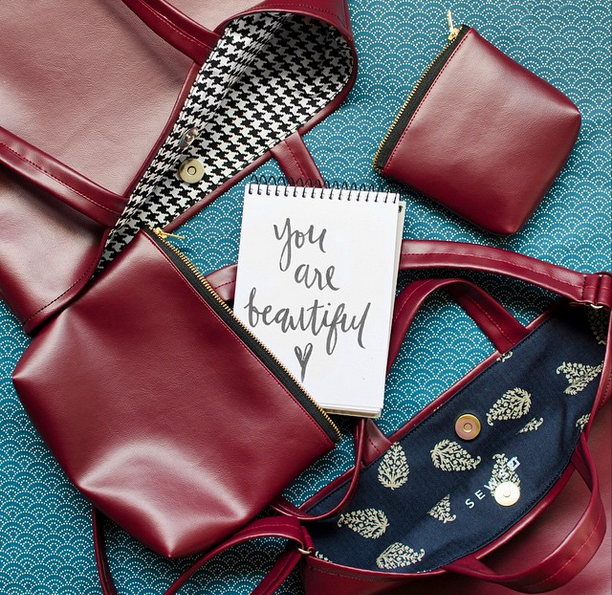 Her one-woman production line creates personalised bags according to customer specifications — because “no two people are the same”. GSEWS allows customers to mix and match a range of different fabrics and add-ons, producing stylish, distinctive bags. It might have been a rocky road at the start but, as Grace says, she’s “living her dream” now. 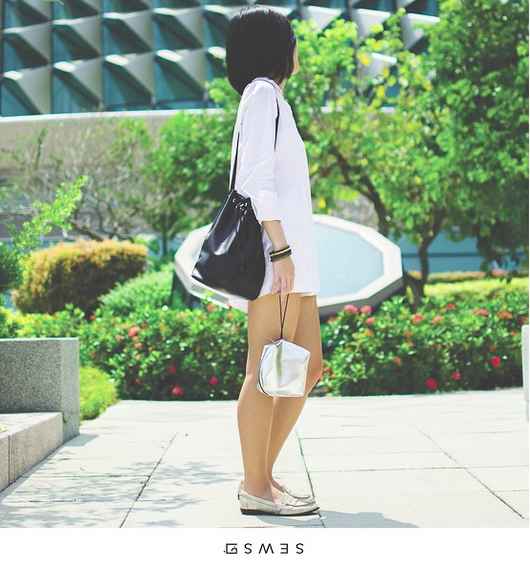 And from the outset, her bags proved to be popular — Grace says that from a Carousell account selling ready-made tote bags, GSEWS grew to the point where she first accommodated, and later pivoted to, customisation requests. “It gradually grew as I had requests from customers for bags of different sizes, different strap lengths, different materials. I wondered why not do it, as long as it’s within my capability; being a skill-oriented person, customisation requests are challenging and exciting. Further on, she proved her versatility again when she developed her current platform for people to customise to their hearts’ content much more easily. “As more and more requests streamed in, I realised that some people weren’t as capable of visualising the ideas they had. Very often, these ideas got lost in translation and the end product would be based on an inaccurate interpretation on my end. 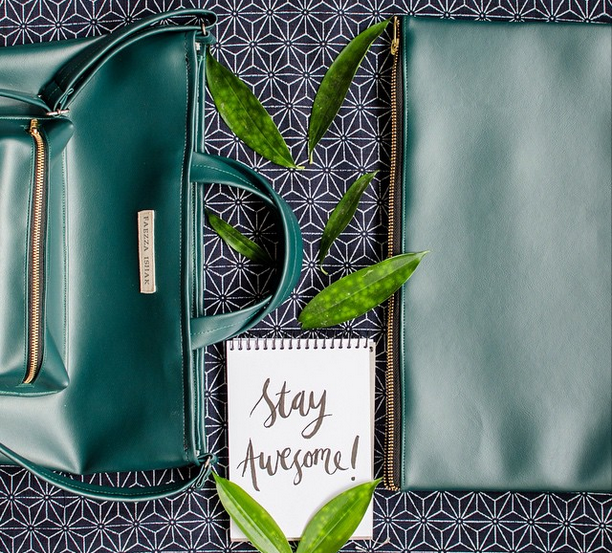 GSEWS is part of a growing wave of makers in Singapore — inventive crafters who favour products with a human touch over mass production. Just as dropping out of university voluntarily was (and still is) pretty much unthinkable, it would have been difficult for such small, niche businesses to thrive in Singapore even up to a few years ago. This was especially significant for Grace — she started out without any formal training in her craft. She was “just developing and learning from pure passion,” she says. That was definitely an added layer of challenge for her: “There were many insecurities coming from a lack of proper training, whether in bag making or sewing.” So for Grace, the more liberal design scene today was important in allowing her to start up her solo venture at all. It’s worth noting that the technology now available for can-do, inexperienced makers like Grace is playing a huge role in their success as well. Even in the recent past, hopeful entrepreneurs would need to scrape together enough capital to open a brick-and-mortar store. 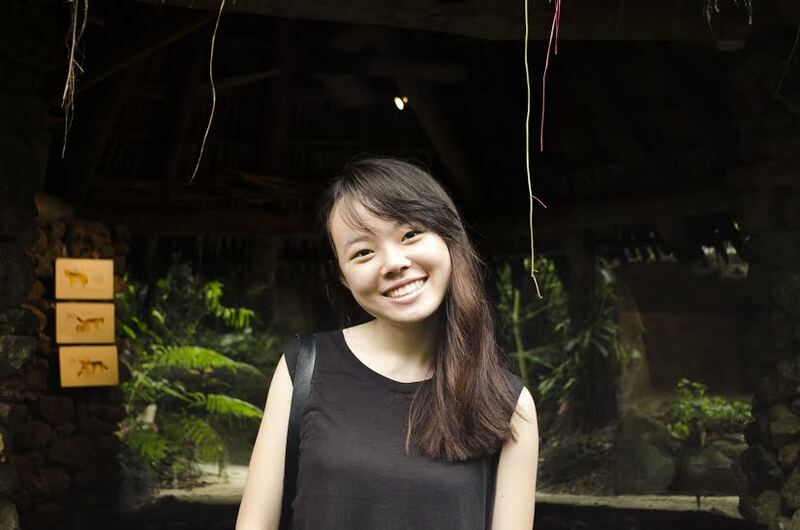 But as Grace’s story proves, apps like Carousell and online shopping sites are now empowering them, as well as making it amazingly workable to customise rather than commercialise products. And since we all love personalised things, it’s definitely a trend worth celebrating.